Your first step through the large wooden doors at Cross+Main will feel like you’ve stepped into a mixed world of modern beauty and restored Southern charm. 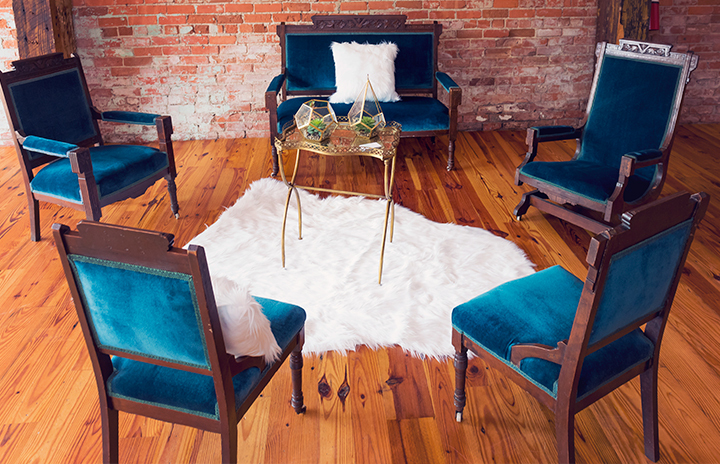 Exposed brick, restored hardwood floors, overhead beams and elegant lighting combined with all the amenities we offer make our venue perfect for your next special event. 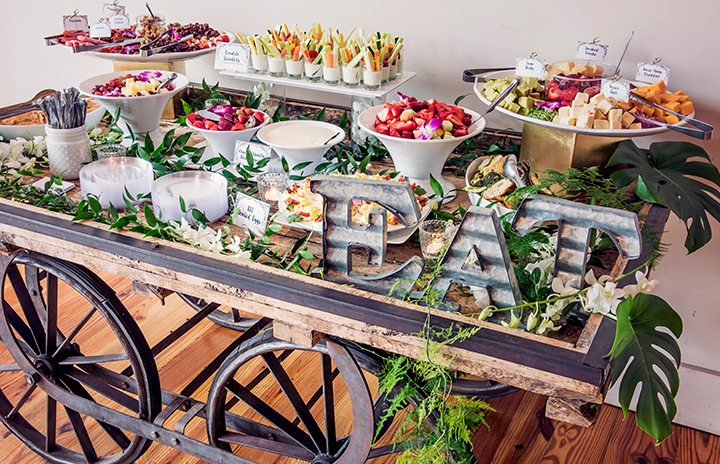 Our event manager has excellent relationships with many vendors throughout the Triangle, including florists, rentals, musicians, and planners and we are happy to refer you to excellent vendors within the area!